Some of you may not know that cooking is a huge passion of mine. Growing up, I always took cooking classes, watched the Food Network religiously, went to food conferences, and ultimately thought I would become a chef--until I got to high school and knew had to be in the fashion industry. I haven't posted many, if any recipes here on the blog, but I love to cook and do it regularly so I want to start by sharing a simple, healthy, and delicious sweet treat--chia seed pudding! 1. Start by mixing together almond milk, syrup, cinnamon and vanilla and whisk until completely combined. 2. Add in chia seeds and whisk. 3. Refrigerate for 2 hours, mix, and then refrigerate another 2 hours. The chia seeds start to soak up the liquid so it will thicken slowly. 4. Serve with fresh fruit or a dollop of whipped cream- and enjoy! 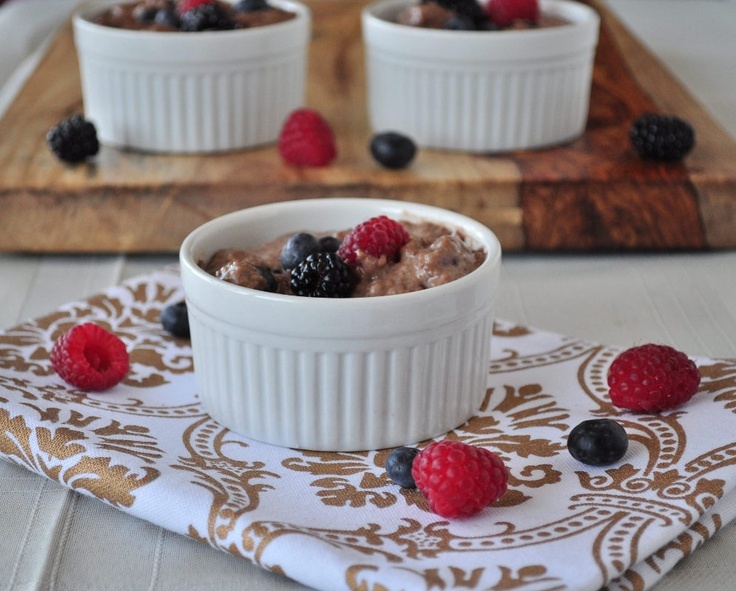 If you like tapioca pudding, you will definitely enjoy this recipe! Feel free to add in any other ingredients you like, this just happens to be the version I made! Check out my Vine video for this recipe in action!